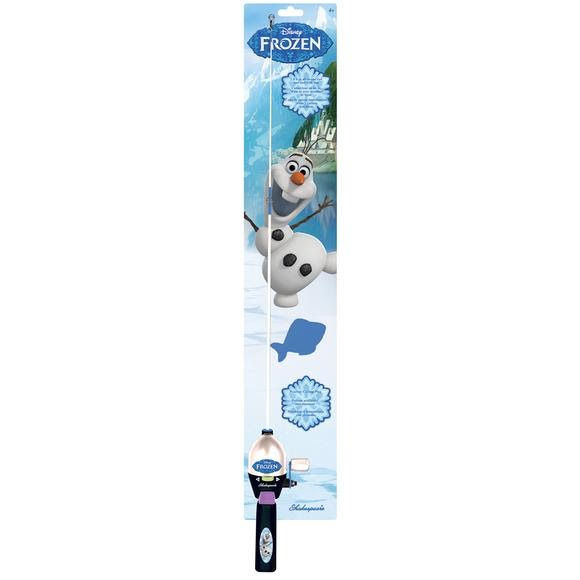 Join Olaf in the city of Arendelle with a Shakespeare®'s Frozen Olaf kit. Your little angler is sure to enjoy their time on the water. Join Olaf in the city of Arendelle with a Shakespeare ®&apos;s Frozen Olaf kit. Your little angler is sure to enjoy their time on the water.